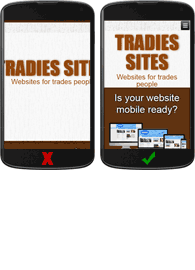 Tradies Sites builds responsive business websites for trades people. 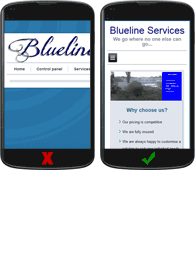 Whether your customers use their phone, tablet or desktop your website will display correctly and professionally. 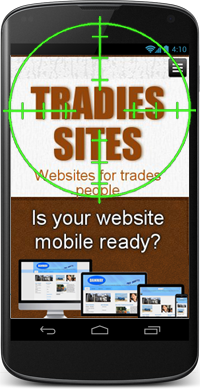 All you need to do is supply us with the text and images you want for your new website and we will put it all together for you. 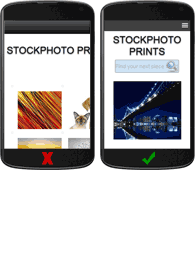 You are then able to add, edit and delete pages yourself or you can send changes through to us and we will do it for you. What could be easier? 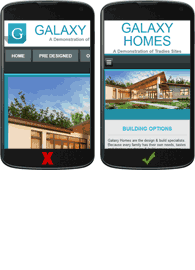 On April 21 2015, Google launched its mobile-friendly update. Whats this mean? Enter your website address to find out.